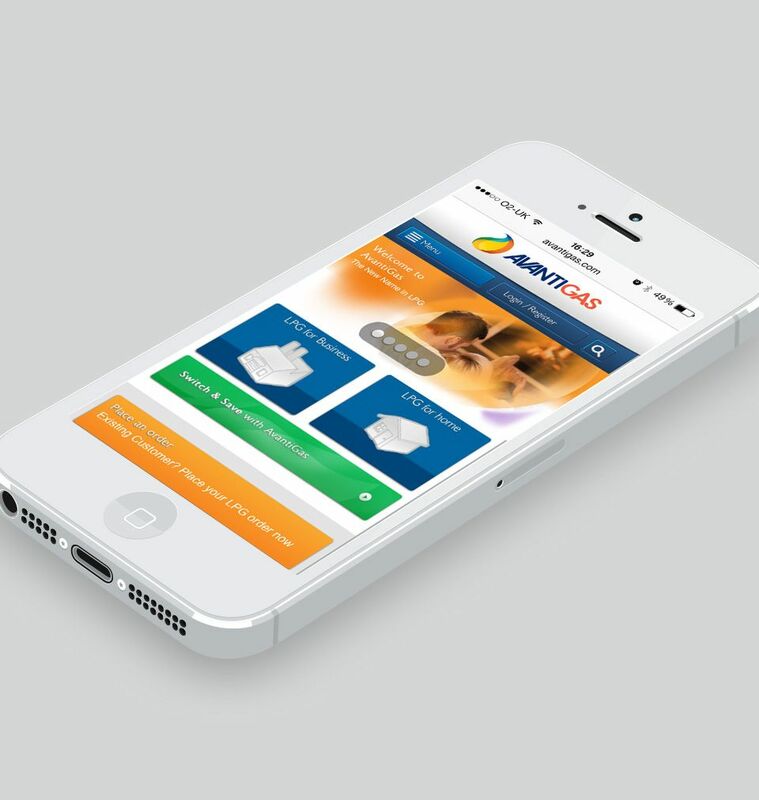 After the LPG component of Shell became AvantiGas, our client needed a website on a new domain to sell their products to a national audience. Since a new domain doesn’t inherit SEO value from the existing site, we carried out an extensive SEO project to raise the search rankings of the new site. We’ve helped AvantiGas appear on the front page of Google for more than 25 search terms, including 9 top-three results. Part of the design brief was to create a site that positioned AvantiGas as a friendly and established utility business and allow users from both the domestic and business markets to easily access the site's functionality and information. We have received great feedback from the team at AvantiGas and we're looking forward to working with them on future projects. Thank you to everyone at Absolute for making the launch of our new website an exciting and smooth process from the start. It's great to work with an open and honest supplier and we're really pleased with the outcome.